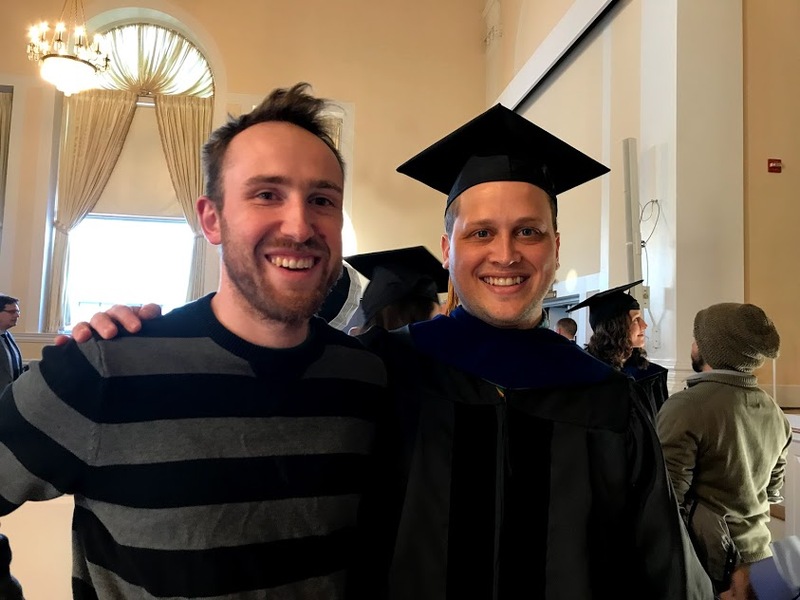 Congratulations to Chase Stratton, who just graduated with his Ph. D.! Funded PhD opportunities with real-world impact. The Gund Institute for Environment seeks outstanding PhD applicants interested in conducting interdisciplinary research on urgent global environmental issues. Students at the Gund get a deep understanding of complex global issues, hands-on training in interdisciplinary research and problem-solving with world-class scholars, and real-world experience collaborating with government and business. Gund Research Assistantships support PhD scholarship across four global research themes. Students receive up to four years of funding at $32,000 per year, tuition and health insurance. Learn more about Gund Research Assistantships. 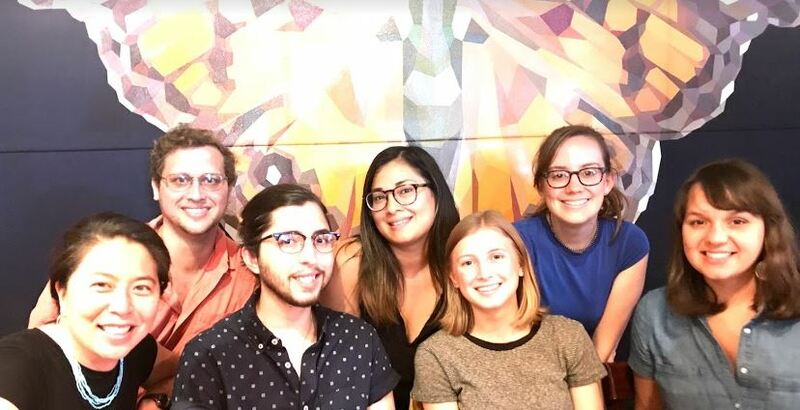 Follow our lab adventures this summer on Instagram and Twitter! We are active this year in US, Mexico, and Canada. Jorge Ruiz-Arocho will spend the next 6 months studying if arthropod diversity differs between crops and their wild relatives in Mexico. Elisabeth Hodgdon and Andrea Swan will be working in Vermont and Canada studying pheromone mating disruption for swede midge. Chase Stratton is studying the possibility of managing swede midge using a push-pull system. Kristian Brevik (absent) will be exploring the “geography’ of transposable elements in the genome of the Colorado potato beetle (CPB). 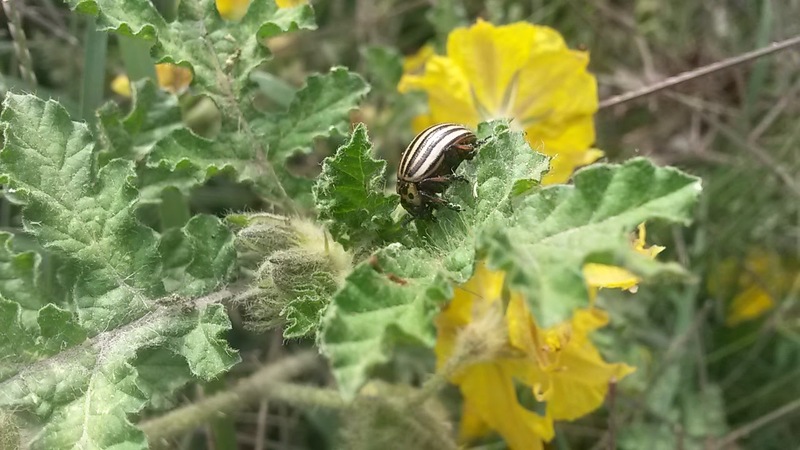 Erika Bueno is starting geographic Colorado potato beetle colonies as she begins as Ph. D. student this fall. Emma Schoeppner is studying if different ground covers can reduce swede midge success. 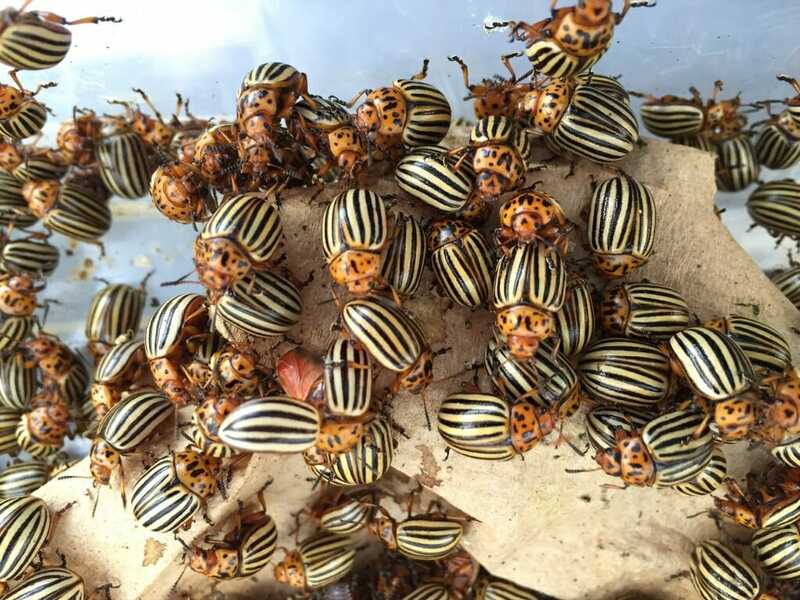 The Colorado potato beetle, Leptinotarsa decemlineata, genome paper has just been published in Scientific Reports. Sean Schoville, University of Wisconsin and I coordinated a group of 58 scientists from 33 institutions to manually annotate the genome. Although the beetle has been notorious for its ability to rapidly evolve to a range of different types of environmental conditions, climates, host plants and insecticides, we were surprised that we did not find that the beetle had more genes for detoxifying pesticides compared to other more innocuous beetle species. 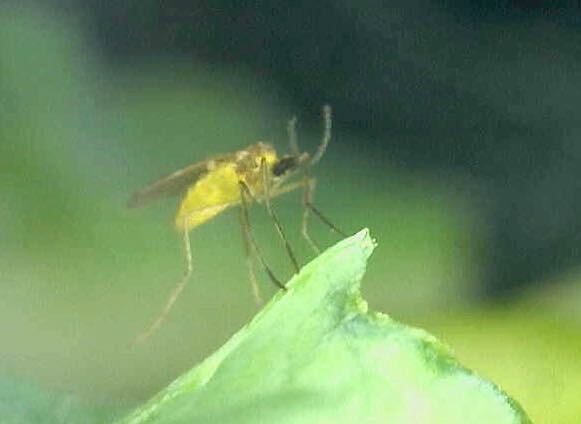 We are excited to announce that our swede midge fact sheet, titled, “Organic Management of Swede Midge,” is now posted online via Cornell University. 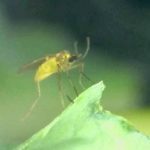 We developed this document with our collaborators Christy Hoepting (Cornell) and Rebecca Hallett (University of Guelph) to aid and inform vegetable growers on swede midge identification, monitoring, biology, and organic management strategies.